The Harley-Davidson® Street Glide® Special model set the world standard for the stripped-down, hot rod look. Its style is often copied, but never duplicated. The all-new Milwaukee-Eight™ 107 engine backs up the look with massive torque. The ride is unmatched as well, thanks to the all-new suspension and Reflex Linked Brembo® brakes. The Special features the top-of-the-line 6.5-inch touchscreen infotainment system with integrated GPS and the BOOM!™ Box 6.5 GT audio system, standard ABS, a gloss black inner fairing and color-matched fairing skirt. When it comes to the Street Glide Special motorcycle, nothing else comes close. Call us on 021 401 4260 to inquire and book your free test ride. Extended Warranties and Service Plans available. 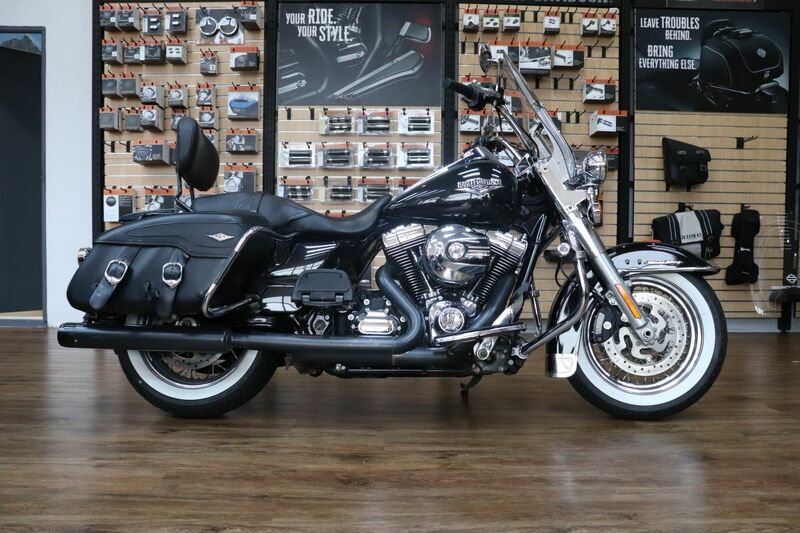 Only at Harley-Davidson® Cape Town.